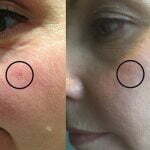 Thread veins are tiny dilated veins that are close to the surface of the skin. They are usually blue or red and can look like a spider’s web. 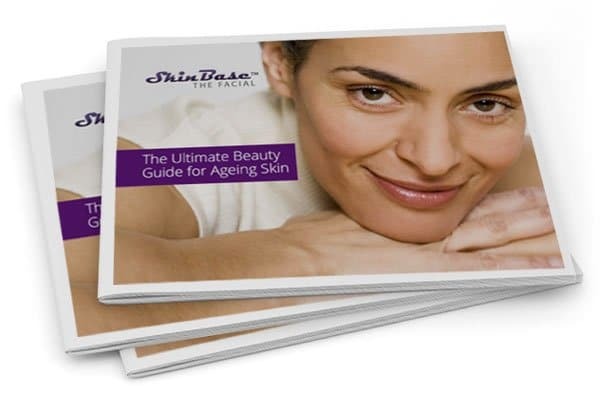 They commonly appear on the legs and face and mostly affect those aged over 50. 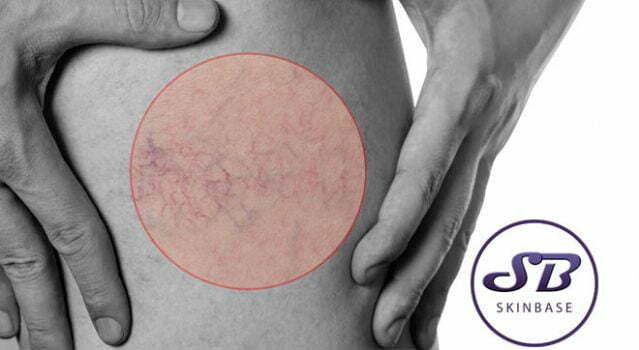 If you have thread veins, you may notice aching, itching, swelling or throbbing around the affected area. They may also be very sensitive to touch or bleed. Thread veins, also called broken capillaries, are normally caused when blood vessels widen close to the surface of the ski. This may be related to hormone changes, injury or ageing. A barrier cream can help to reduce the appearance of broken capillaries by forming a barrier over the skin around the affected area. This protects the skin from external aggressors which can inhibit the damaged veins. Furthermore, a barrier cream can provide structural support to the damaged veins. Intense pulse light therapy uses wavelengths of light to treat the veins. IPL will also boost the appearance of the skin, stimulating collagen production and promoting a youthful look and plump skin. 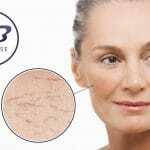 As the skin around damaged veins tends to be thinner, especially on the face, using an SPF before being exposed to the sun will protect your skin from further damage.